Precision CNC Machining Services - New Century Manufacturing Inc.
New Century Mfg Inc. provides CNC milling service for small to medium sizes components ( 30 x 16 ). 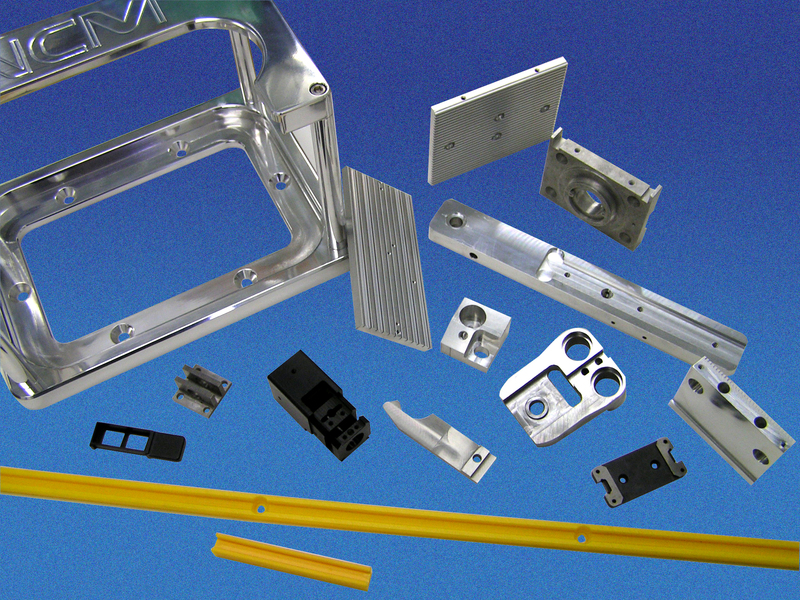 We specialize in proto-type, small and medium run production jobs. We regularly hold tolerances in the +/- .00025 range. We can open most any type cad file. And PDF prints. If you need a job quoted please get ahold of us. Visit our Contact Us Page and let us know what you are looking for.